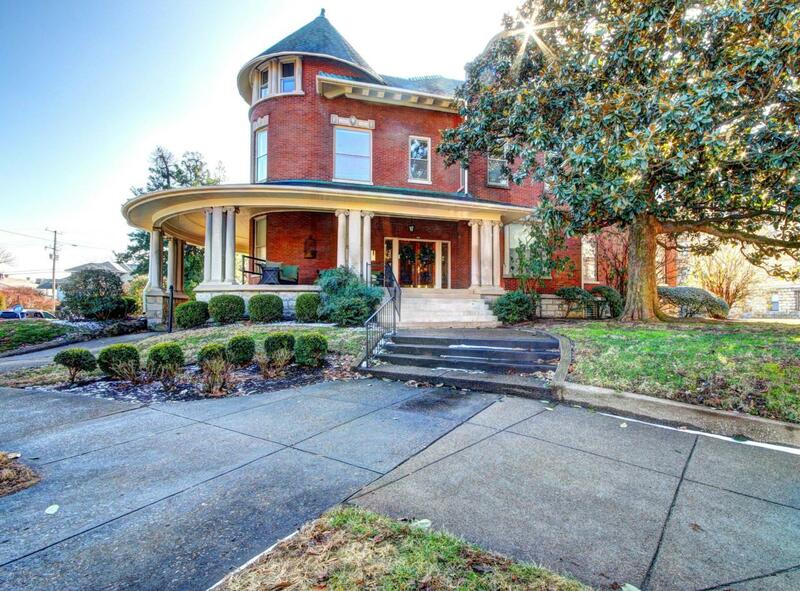 All the charm and character of the Cherokee Triangle is found in this condo located in the ''Round House'' and overlooks General Castleman's statue. 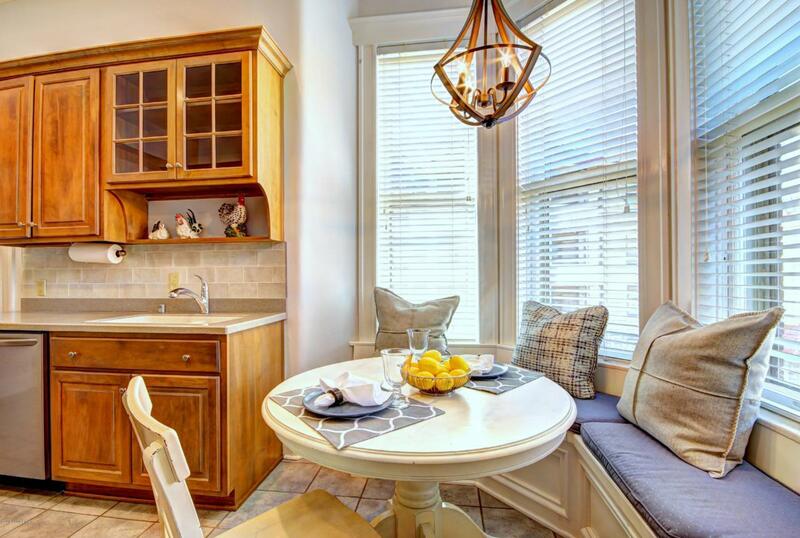 The beauty and historic features of the Victorian Era Mansion is carried over to the entire second floor of this just completed newly decorated unit with all new stainless steel appliances, lighting and painted with the latest designer colors. 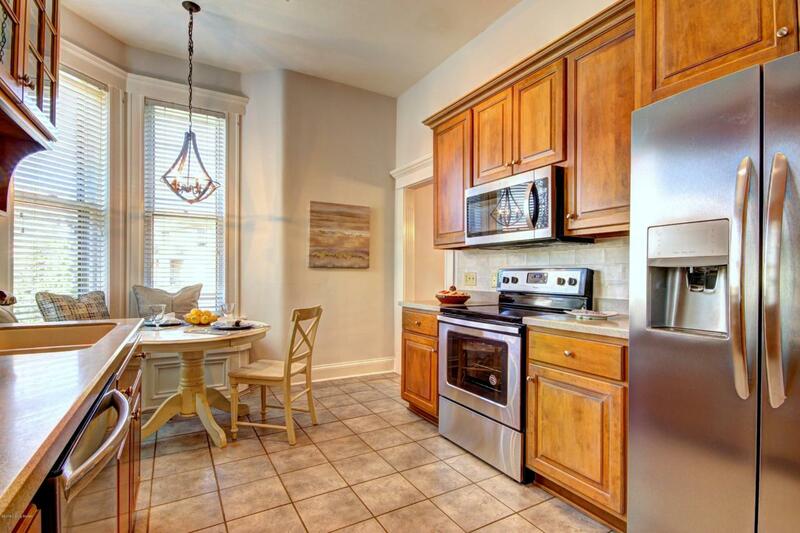 Kitchen has a bay window with built in window seat. 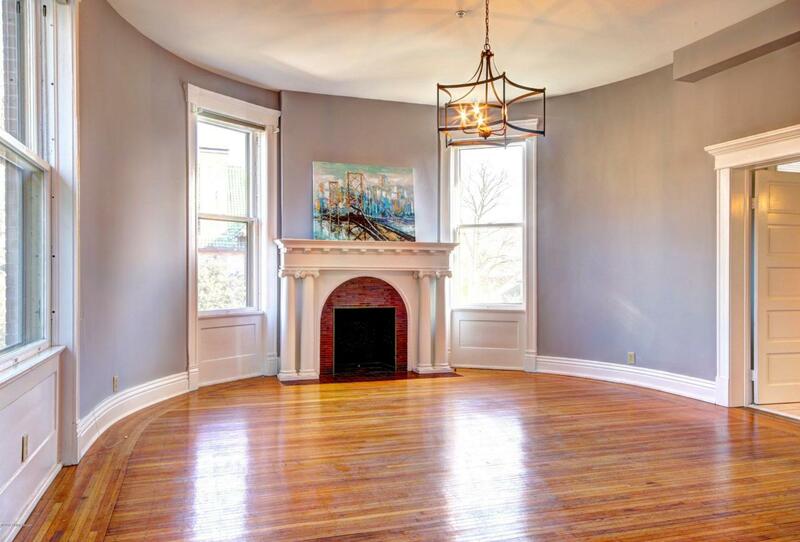 See the beautiful Round Room with ornate detail around the Mantel & Fireplace. Next to that room is a nice size bathroom. Other features to see are in the detail of high ceilings, hardwood floors, tall windows, stained glass and plaster moldings.Also, living room, dining room, guest bedroom/office and second bath with stacked washer/dryer are included in this elegant place you can call home!